We look forward to welcoming you to our events and value this opportunity to share the full capabilities of your Heidelberg Engineering devices. October 18-19, 2019 in Seoul, South Korea. 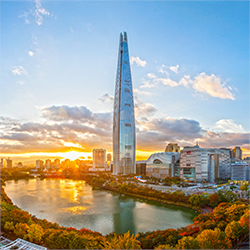 The ISS 2019 will take place at the SIGNIEL Tower Seoul, South Korea. Every year, the Heidelberg Engineering Academy invites high-profile speakers from around the world to exchange ideas in fascinating locations in Europe, the USA or Asia. Experience scientific lectures at the highest level. 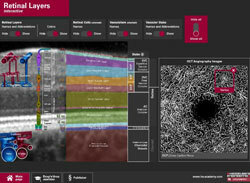 The focus is traditionally on sharing knowledge about the applications of the entire SPECTRALIS imaging platform. 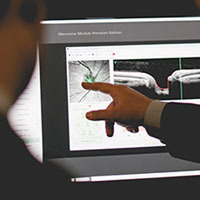 In interesting lectures and discussions, learn about the latest insights in retina and glaucoma diagnosis using OCT, fundus and widefield imaging and angiography. The SPECTRALIS Hands-On Operator Course provides comprehensive training to optimize system performance and workflow in your practice. 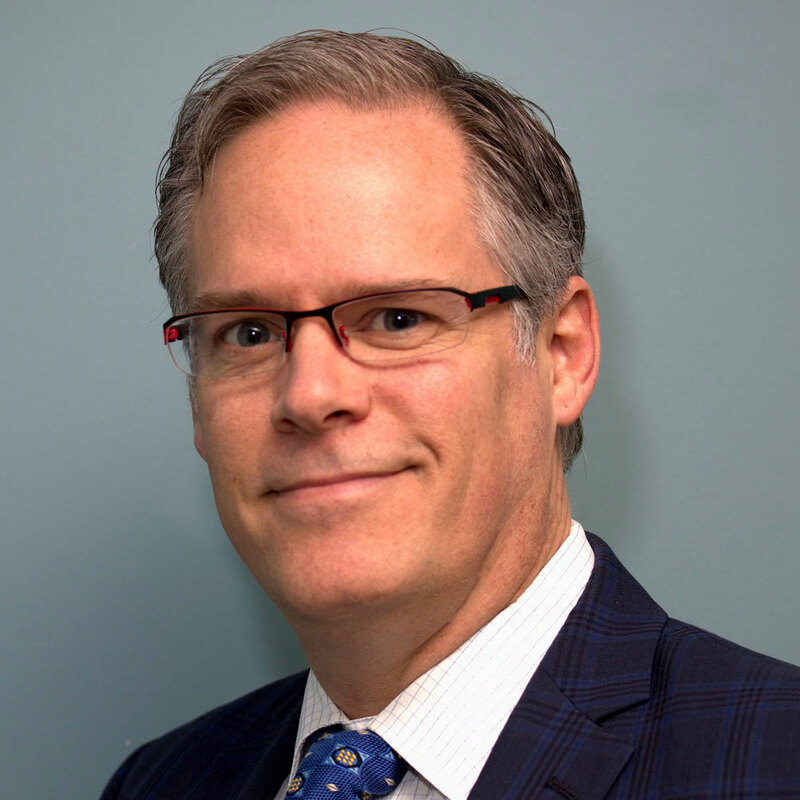 The program includes educational presentations, hands-on imaging experience, and an interactive session on identifying pathologies in OCT images. Designed for experienced SPECTRALIS operators, the Advanced SPECTRALIS Hands-On Operator Course combines a series of lectures with hands-on imaging workshops that go beyond the basics and provide participants with a deeper understanding of how to maximize use of the SPECTRALIS in clinic. 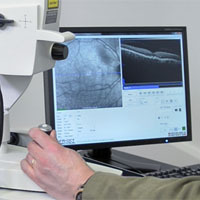 The SPECTRALIS Descriptive Interpretation & Clinical Efficiency Course provides an overview of imaging platforms, proper imaging techniques on the SPECTRALIS, and descriptive interpretation of the images. 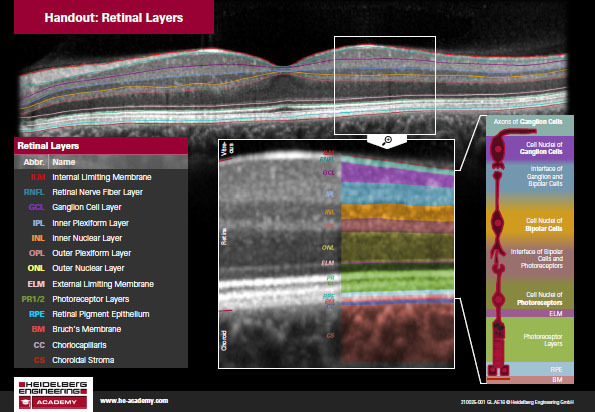 In addition, the course will address strategies to optimize clinic flow through the use of the SPECTRALIS.